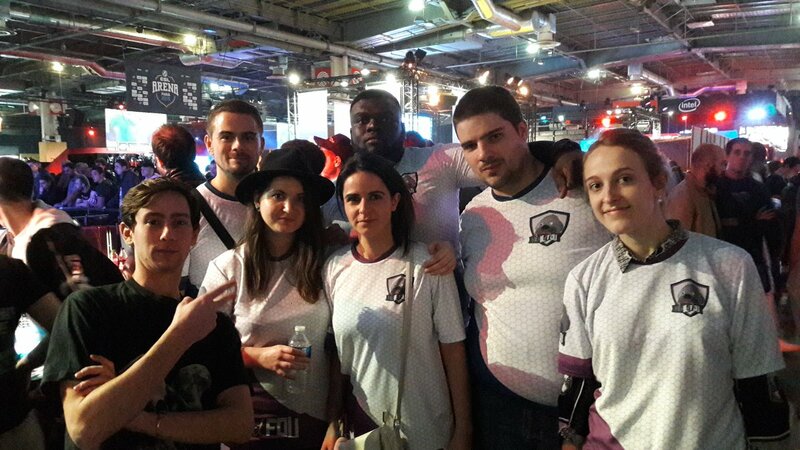 It's with joy that we came to the the Paris Games Week 2016, and with great pride that we played for MER IL ET FOU. I want to thank firstly our new partner "Kryate" I will present the company in a separate news. She concocted jerseys of great quality and in an incredibly short time so that we can be equipped to this weekend. These jerseys were unanimous, whether it's with our group or people that we met, and that's why I wanted to send them my first words. Beyond the desire to meet us in "real life", this event has allowed us to do many meetings as friendly as each other. 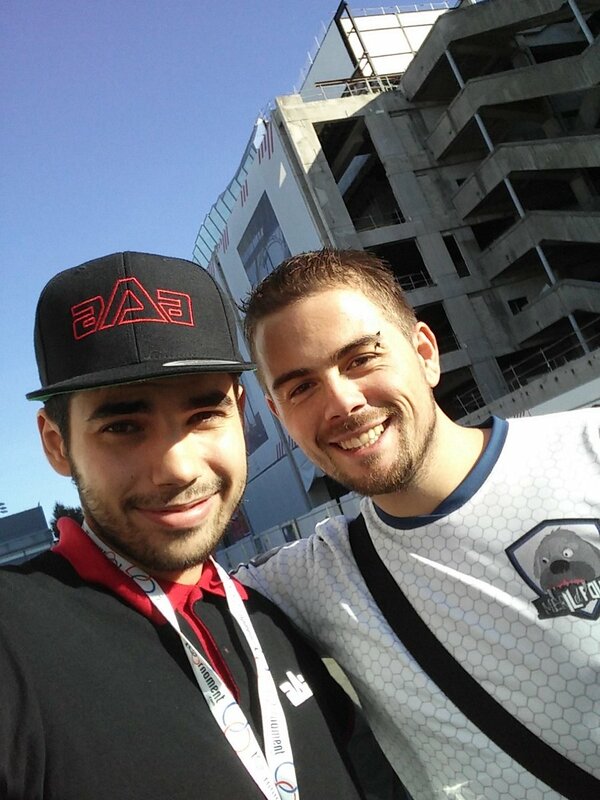 But also to discover the great show the ESWC offered us. 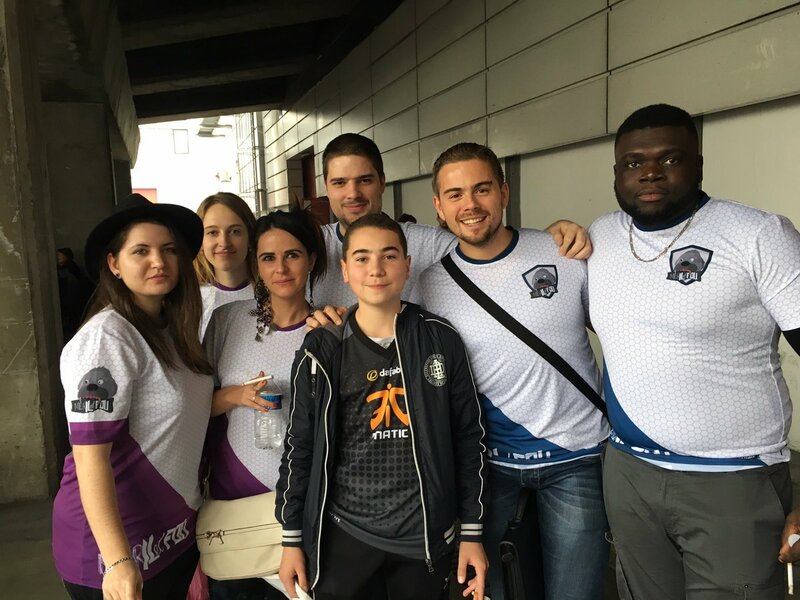 Of course, nothing would have been possible without the teams and commentators who have been outstanding throughout the LAN, the matches gave us sweat and we have even broken voice to force scream at each round of madness! We had the pleasure to meet personalities who are capable of giving us time and most trade more pleasant. 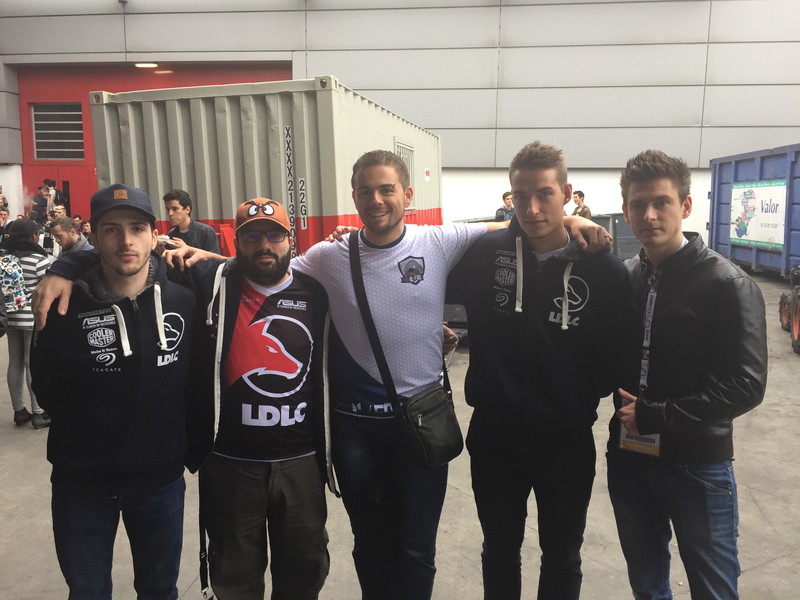 We therefore present a few pictures (sometimes of poor quality, I'm sorry) of our weekend in the PGW 2016. Find all of our souvenir photos on the Facebook page of MER IL ET FOU.